Benin Electricity Distribution Plc. 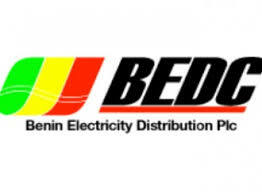 (BEDC) is one of the retail electricity distribution companies licensed by the federal government Benin Electricity Disco (“BEDC” or “Benin Disco”) is one of the successor distribution companies (Discos) created following the unbundling and privatization of the state-owned Power Utility, Power Holding Company of Nigeria Plc. BEDC is responsible for retail distribution of electricity in Delta, Edo, Ekiti, and Ondo States with geographical coverage of 55,770 square kilometers. 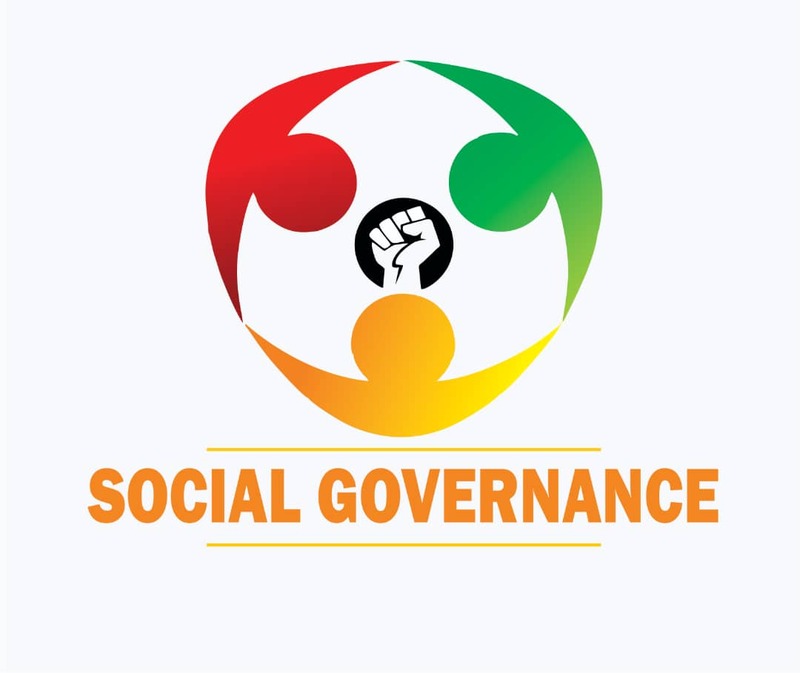 The company operates from twenty five (25) business districts with approximately 350 offices located across the four (4) states with about 13 million people and about 4 million households.